This week, South African social media has been in an uproar following allegations that Woolworths had stolen the design of a baby carrier made by a local entrepreneur. On the face of it, this a typical David vs Goliath story (with David having an army of social media backers). While that may be true, the saga contains digital lessons for brands of all sizes. In a widely-read blog, Ubuntu Baba founder Shannon McLaughlin accused Woolworths of copying the “exact pattern” of her baby carrier. Launched four years ago, the product has become a must-have among a certain set of South African parents. McLaughlin’s surprise that Woolworths had apparently copied her design was therefore understandable. McLaughlin also alleges that the retail giant went further than simply lifting her design. The entrepreneur also accuses the retailer of buying Google Adwords keywords related to the names of her baby carriers. 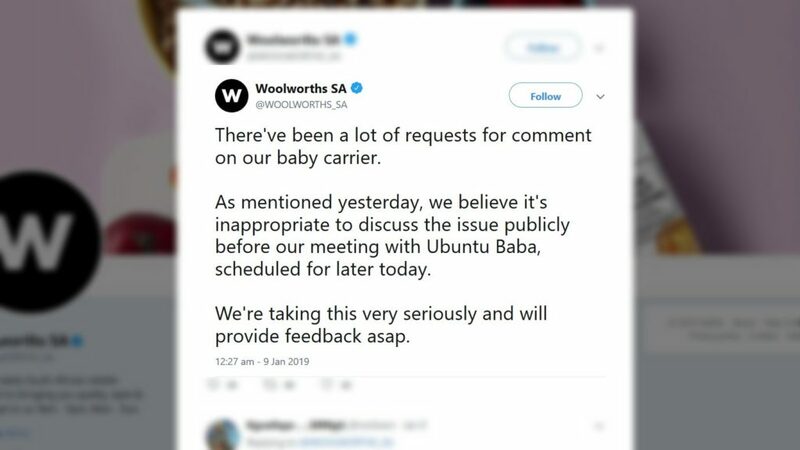 That means that anytime someone searched for the specific names of the Ubuntu Baba baby carriers, the Woolworths product would have appeared higher in the search results than the original. That this allegation is so central to the story underlines how important digital has become to the success and failure of a brand. With all of the internet at their fingertips, most potential shoppers turn to Google before making a purchase. When they do so, you want your product to be the one they see. If someone else’s product comes up ahead of yours, they have the power of visibility and are likely to make more sales. 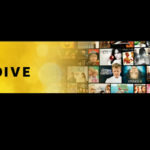 It also shows that brands need to look beyond marketing when it comes to their digital assets. They need to ensure that they’re protecting their product’s visibility and reputation. Are you getting the most out of your paid and organic search efforts? Do you have a social listening strategy in place? Are you analysing the competition and their tactics? By looking at these factors, brands can ensure that they’re always one step ahead of the competition, no matter what size it is. While taking all these steps can seem complex, especially for a small startup simply looking to grow their brand, it’s often a matter of bringing in the right outside expertise from time to time. Get it right and you won’t just stay ahead of the competition, your brand will grow to previously unseen heights. 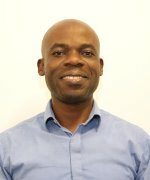 Vumani Ncube is the Head of Paid Search Performance at Hoorah Digital.